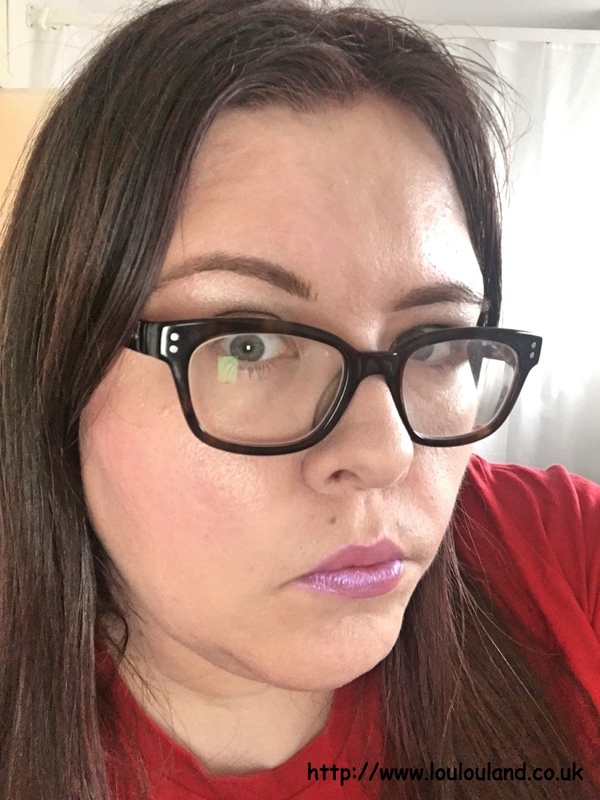 I know I'm a couple of days late again, but today I'm sharing my October beauty empties with you. I can't believe I'm saying that to be honest how is it November already, where did 2016 go! I swear years seemed to drag by when I was child, but not now, blink and you'll miss it! September's Trimming My Stash, was a bit of disaster but thankfully in October, I've managed to pull it round a bit and I managed to finish 7 items. Admittedly 6 out of the 7 items were body products, but I still pleased to have finished them and to have created a bit more space in the bathroom. If like my mum, you're not a fan of feet I suggest you skip to the next item because this is going to get graphic. These babies are probably one of the least glamorous beauty products ever but I swear by them. Basically what they are is a pair of plastic socks that contain a lactic acid based solution that smells ever so slightly of rose. You simply wash and dry your feet, then you put the socks on for a couple of hours, before rinsing and drying your feet. These socks are designed to help you get rid of all of the dry skin from your soles and heels, and over the next few week, the dry skin will gradually peel away and fall off, leaving you with baby soft tootsies. These ones are very similar to the Footner Exfoliating Socks that I reviewed here but they are a lot cheaper, I only paid a couple of pounds for these from ebay. Do they work well, I only used them a few days ago so the peeling hasn't really started yet. I'm not expecting miracles because my feet are pretty bad at the moment but fingers crossed that these make a bit of difference. I love my body scrubs and that's probably why there are two in this post. I'm trying to use up my trial and travel sizes at the moment, and this was one of them. Over the years I've loved so many products from The Body Shop, and I think that I'm about to fall in love with all of their new Christmas ones, one fragrance that I keep coming back to though, is their Cocoa Butter. 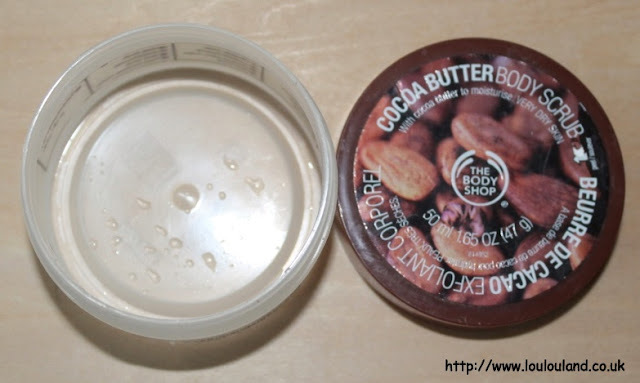 The Body Shop Cocoa Butter Body Butter is my real love but every now and then I do use some of the other products and this is one of them. I love the fragrance of this one and the creamy, moisturising base, but I'm not really a fan of the ground nut, or cocoa bean pieces, give me a salt or a sugar scrub any day! 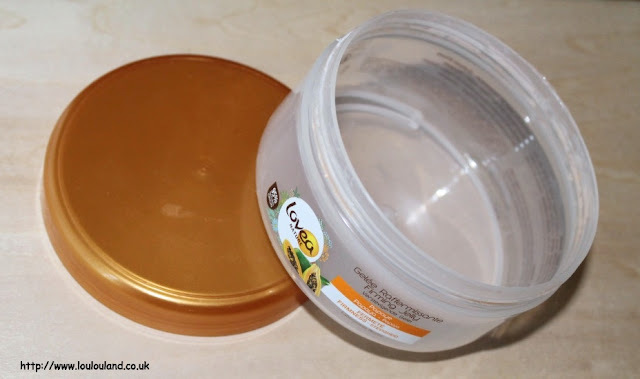 Unfortunately this product no longer seems to be online, and the only cocoa butter products that The Body Shop website have seem to be in the sale so I have the horrible feeling that The Body Shop are discontinuing the Cocoa Butter line. I'm going to try and find out for definite but I'm definitely going be tracking down some body butter just in case. Another cocoa butter product and this time one from Vaseline. 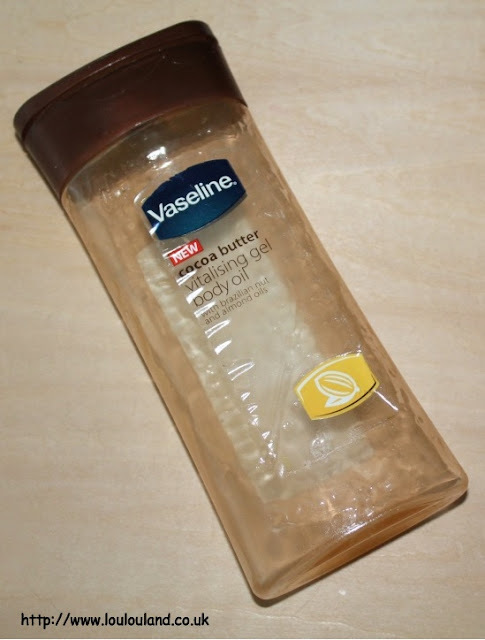 All of the cocoa butter products from Vaseline have a much sweeter and sightly sicklier scent than The Body Shop's, so if you like scents on the sweeter side then this is a range to try. When I first bought this product I couldn't wait to use, what could be nicer, a super moisturising gel, the left the skin silky smooth and with a fabulous healthy sheen. In reality though I found this to be overtly oily, and overtly sticky, and instead of using to highlight a summer tan in sleeveless tops I found that it stained and left marks on my clothes. In fact towards the end of it's life I used it as a foot cream. Like a lot of products the idea was good, but it didn't quite work in practise. This product is still available but it has been renamed; If you want to try it for yourself, it is now called Vaseline Intensive Care Cocoa Gel Oil. 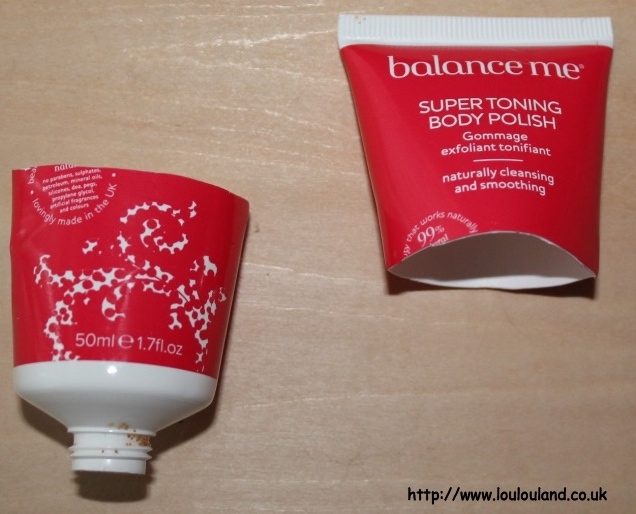 I've got another mini body scrub now for you and this one is from Balance Me. This is their Toning Body Polish which is specifically designed for cellulite and those areas of your personage that maybe quite as smooth and firm as they used to be! Crammed full of essential oils including lavender, geranium, bergamot and juniper, this scrub has a pleasant aromatherapy type scent. Alas it isn't a sugar or a salt scrub, instead you have ground walnut shells suspended in a creamy base. It wasn't bad but i definitely prefer Balance Me's sugar and salt based brightening body polish. 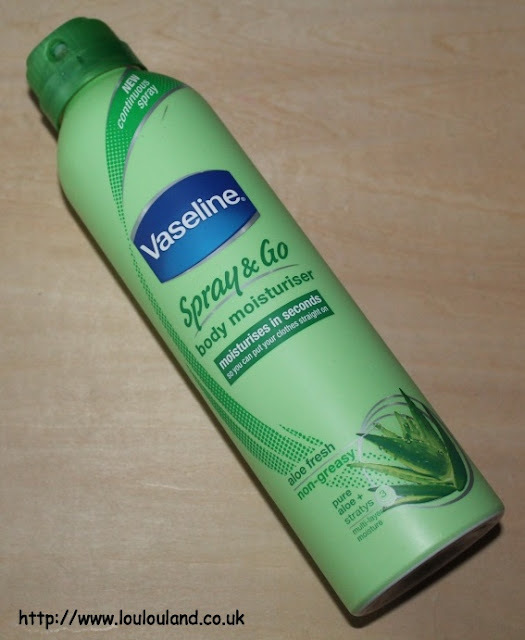 Another Vaseline product, but this time it's a product that I love. This product is perfect for anyone how is feeling a bit lazy or anyone who is a bit short of time. Body lotion in a can, it's simple really, depress the nozzle, and spray the fresh scented moisturising mist all over your body, and if you got a minute or two extra massage it in. 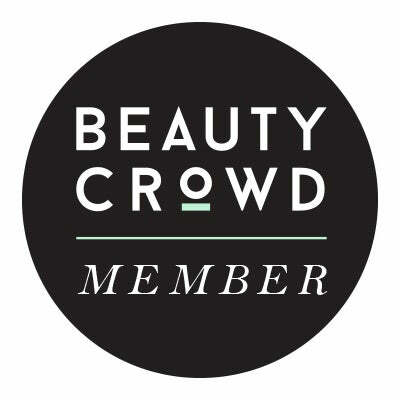 There was a lot of hype about this product when it launched and I can see why. 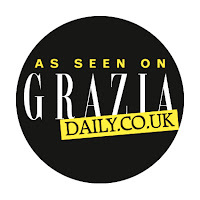 it's quick and easy to use and it does the job. It's not something that I would use all the time and it probably isn't suitable for very dry skin, but thanks to this body moisturising doesn't have to be a chore. Yawn, yawn! 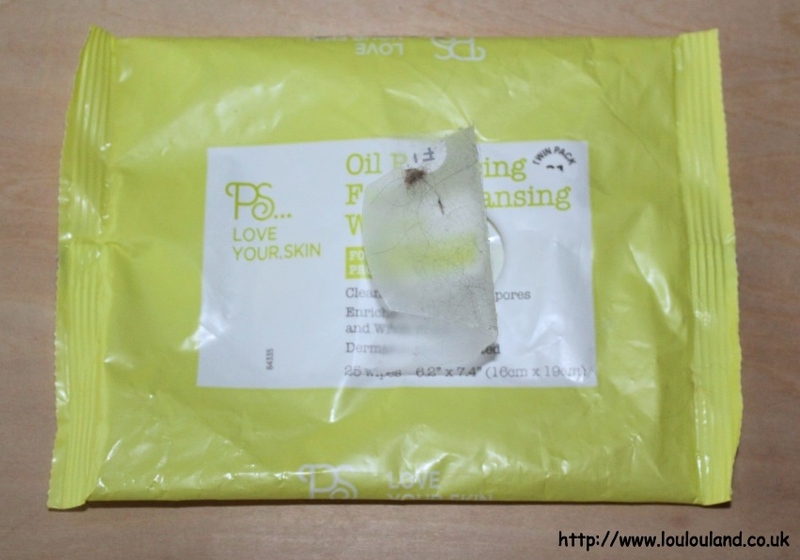 Another packet of these and what more can I say, cheap, full of tea tree, good for emergencies and swatch clean up and I'll definitely buy them again.